When headed back to school you are faced with the question: Backpacks or Totes? Being in college you can really do either depending on your course load and what you prefer best! I am going to take you through each bag and let you know the pros and cons so you can pick what is best for you! 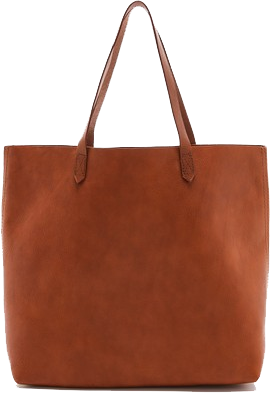 I adore this Madewell Transport tote. I have been wanting one for awhile but for the price I wouldn't want to carry this around school. My sister has a bag very similar to this and uses it all the time for work, it can hold a lot of things, but I probably wouldn't recommend lugging around a heavy laptop in fear that the straps might break. The color though will go with ever outfit and this is a seriously stylish bag! If you are going to be having class back to back and need to bring a lap top, I would go with a backpack. This one is from Herschel Supply Co. my boyfriend Eric has this in black and takes it everywhere with him! Not only is it stylish (loving this tartan plaid for fall!) but it is durable and is deep. They also have a lot of other color and styles, all very simple and classic. 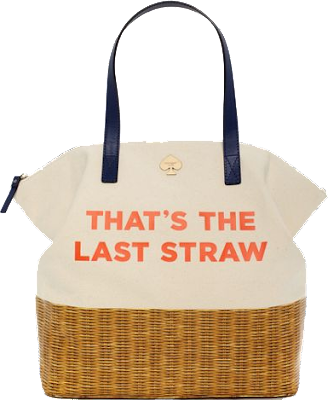 This bag is one of my all time favorite multi use bag from Kate Spade. I have this in 2 different designs and use it for everything! I usually use it when spending the night somewhere or transporting things. Also it is great for using as a carry-on bag for airplanes. I used this second semester last year when I just had to take my laptop and a notebook to class. It is pretty huge inside and I love that it has a zipper closure and super durable straps! 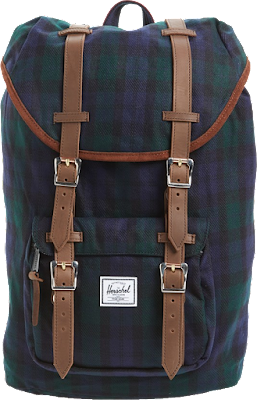 This is the perfect preppy backpack. I just received this from Madeline and Company, and am already in love with it! This bag comes in a variety of colors. 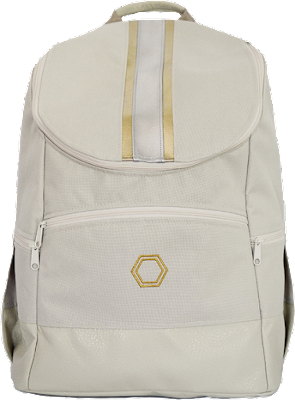 I love the gold and stone, and each backpack comes with a cool water repellent patterned lining inside. If this back couldn't get more stylish, it has a leather bottom. 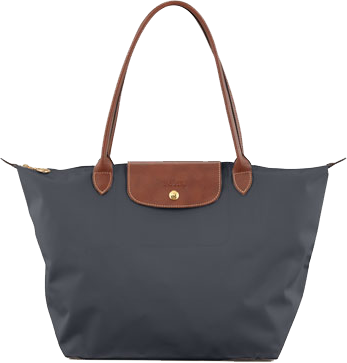 I've owned the Longchamp Le Pliage (size large) since high school and always used it as a purse. I love that it folds up. I wouldn't recommend using this to carry heavy things, when I try and carry my laptop to bottom just looks terrible like the laptop is going to fall through. Even though the nylon is thick, the bag can get misshaped. This is the school backpack I have been using since starting college. 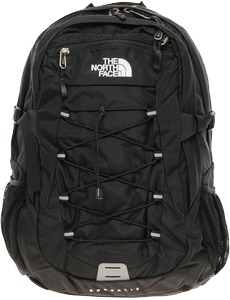 The Borealis style is my favorite from North Face and the black is just so simply and chic. It is very supportive and is great for hiking trips. It also has a padded lap top pouch inside and 3 pockets with 2 water bottle holders on the side. The only down side I've had with this bag is the size. It doesn't look small from the outside, but the inside can only hold a laptop, and a couple of binders in the big pocket. 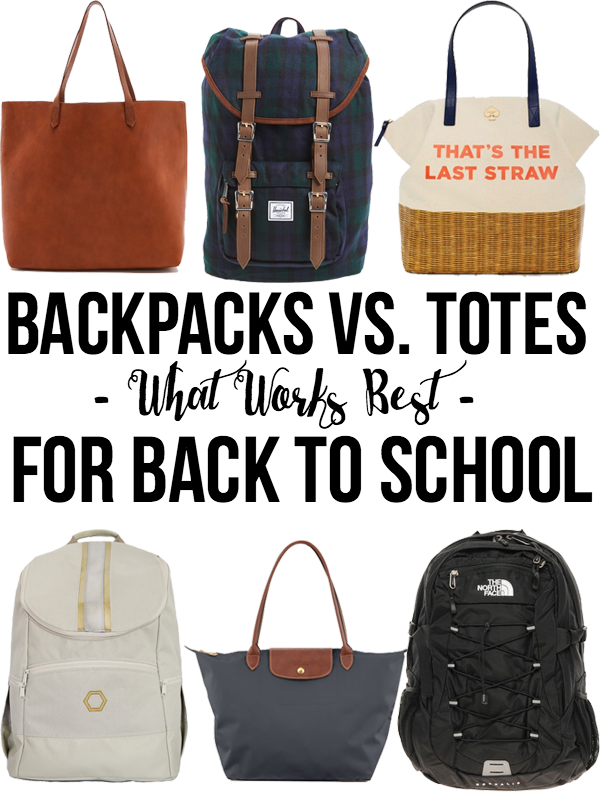 Overall I would recommend all of these bags to you. I think it all depends on what kind of school bag you need is dependent on what kind of student you are. I would only use a tote bag full time for school if I had very little to carry (nobody likes a shoulder strap digging into their shoulder), but I love that they are stylish. I do think backpacks are the better options because they aren't limiting to your needs. Do you have any recommendations? 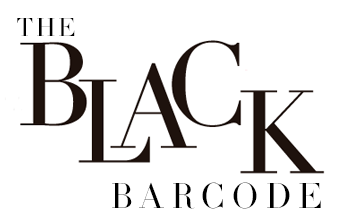 What is your favorite tote or backpack? Let me know in the comments below!